Join us May 13, 2019 for the third annual NASC Golf Tournament. Go to our Events page for registration. Birdie Sponsor- Huff Construction Co. Rooted in one of the world's most productive agricultural regions, California's renown Central Valley, the National Ag Science Center presents, creates, and engages students with innovative curriculum and events to connect our community with the food they eat. 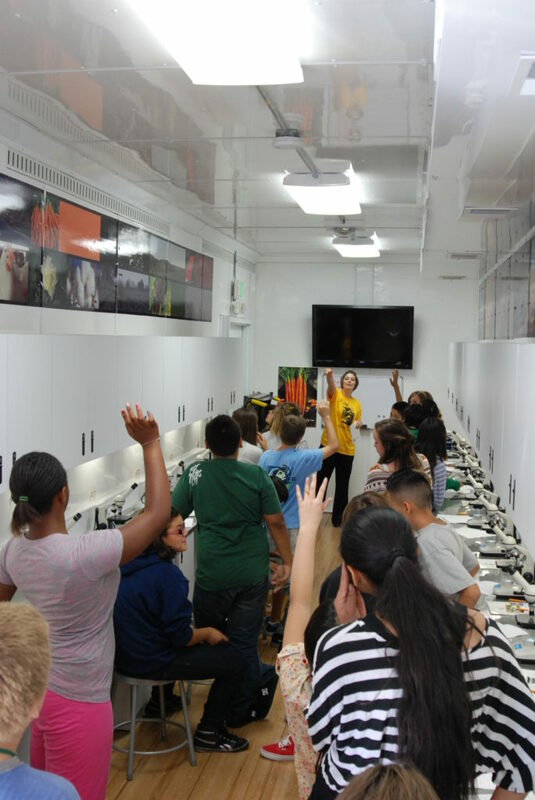 The National Ag Science Center provides students with unique programs in agriculture and science - to promote positive educational experiences and an awareness of career connections and issues important to sustainable agriculture in California. The National Ag Science Center seeks to serve the students of Stanislaus County by engaging them in thoughtful inquiry about ag and ag related industries. Our goal is to create connections between the community and schools so that our students will have a better understanding of the opportunities available to them, retaining our best talent to continue to grow food for the world. The National Ag Science Center is an exciting place to be! Our programs are growing and evolving-spreading ag awareness throughout our community. We have the incredibly important task of educating and inspiring our youth about the multitude of careers in agriculture. One of the strengths of the NASC is the strong community support we have. Our work would not be possible without support from local businesses and individuals. Thank You! Through our mobile education experiences, we strive to deliver innovative and compelling agricultural science curriculum to the students of the Central Valley.